Parents and teachers of elementary school students alike can tell you how special it is when a child loses a tooth. 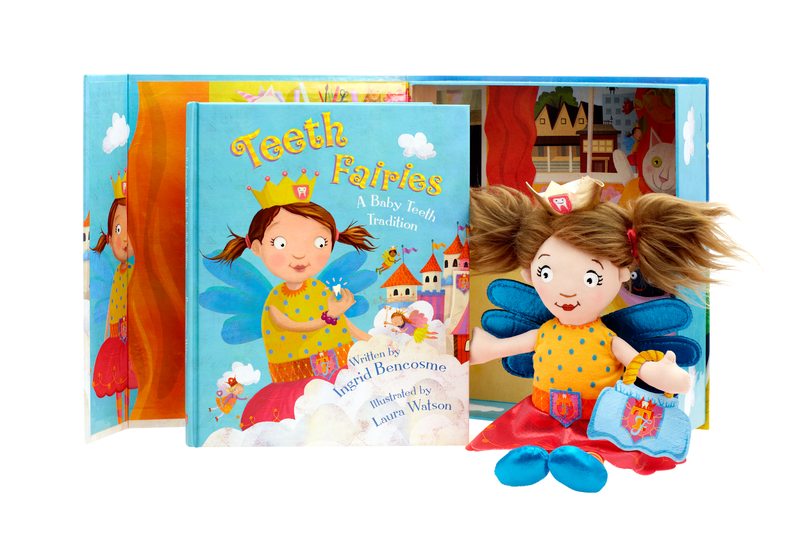 It's a big moment in their lives and while we have heard of many tooth traditions over the years, none compare to the Teeth Fairies Set that we've just received. 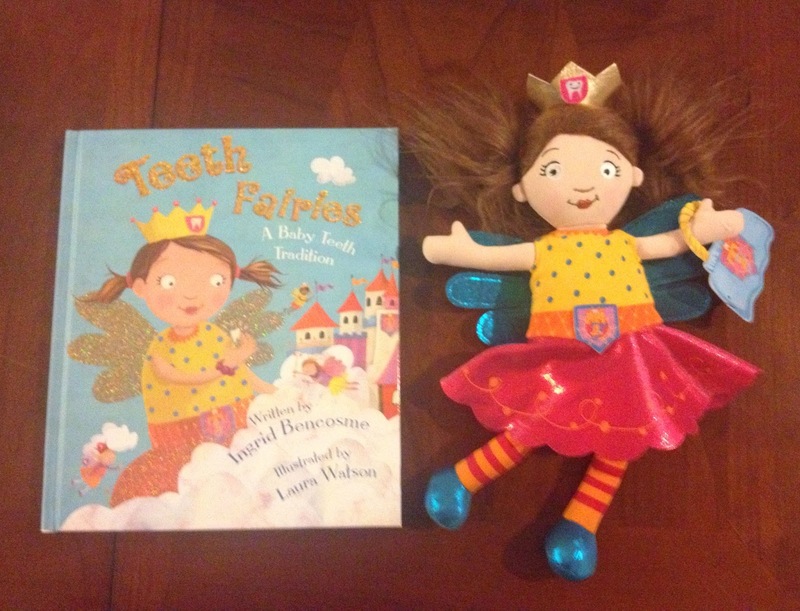 If you aren't familiar with the book Teeth Fairies: A Baby Teeth Tradition, complete with a nameable tooth fairy-in-training doll, you've really gotta check it out! It promotes healthy brushing habits in a creative and imaginative way, thereby helping parents with what sometimes can be a daily struggle. The author, Ingrid Bencosme, is a former elementary school teacher of 10 years. 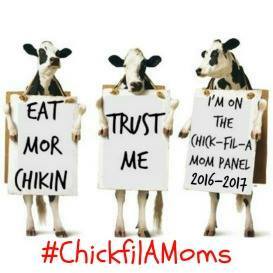 As a former educator myself, I can tell you she knows her audience. The text is fun and whimsical and the illustrations are modern, colorful and engaging. I would have added this to my classroom library in a heartbeat. Teeth Fairies has an easy to follow, upbeat plot with a clear message embedded in it. Judging by the vibrant and engaging illustrations, the artist, Laura Watson, clearly knows what appeals to children of this age range. (And, by the way, they do include boy tooth fairies in the illustrations as well. I'm a big fan of that!) 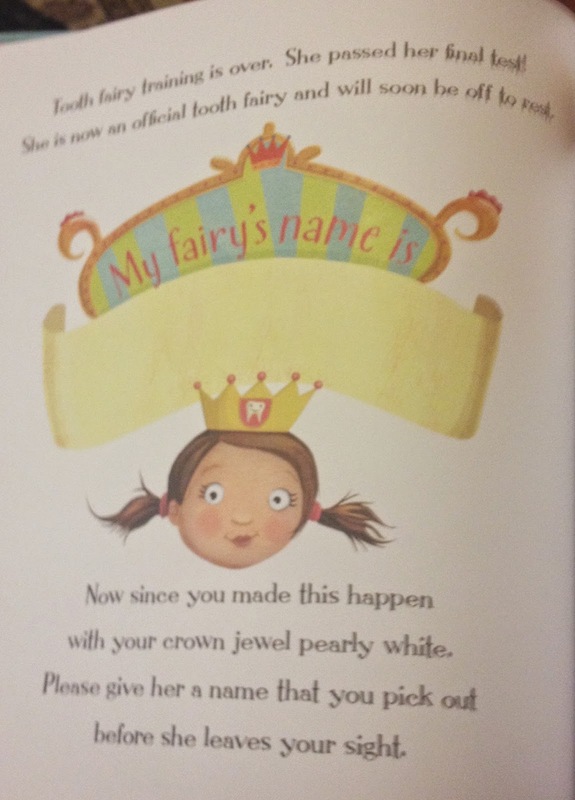 This book also makes the process of losing a tooth fun and allows parents the flexibility to decide how often and how involved the Tooth Fairy visits are. Naming your own tooth fairy doll and making it a personal, interactive experience, not only alleviates the child's fears of losing a tooth, but it also promotes imagination. 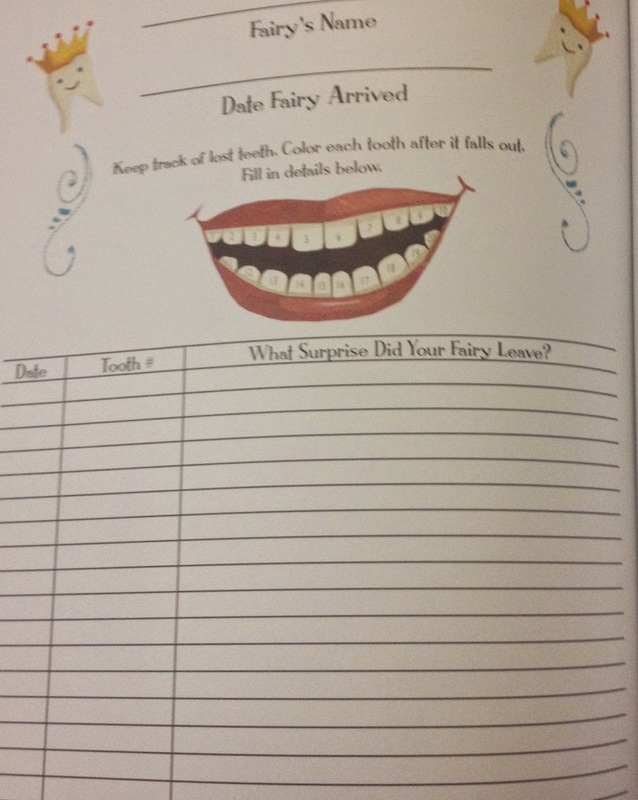 There's even a page in the back of the book to log your child's tooth loss experiences! 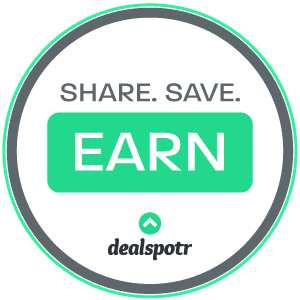 What's more, a portion of the proceeds goes to Communities in Schools (CIS). The creativity doesn't stop there. They've also created an interactive, fun and informative website: www.teethfairies.com. It's a great resource for parents, including tips from a leading pediatric dentist and how to use the doll, games and apps for kids. What Tooth Fairy traditions do you have? Interested in getting this set for your little one? Perhaps a unique and special gift for someone else? Disclaimer: As always, our reviews are our own, honest opinions and may differ from yours. This is a darling idea to have for my daughter. It makes it more fun and I see her having fun since she has a big imagination. This looks like a fun book.It seems fun and educational.